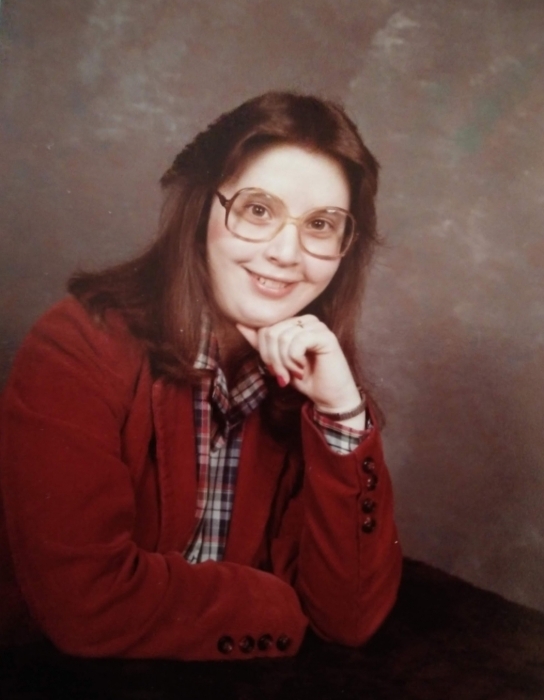 Rhonda Sue Craft, age 57, passed away Saturday, April 6, 2019 at the East Georgia Regional Medical Center surrounded by her family. She was born in Brunswick on November 4, 1961 to James and Helen Craft. She had lived in Claxton most of her life until moving to Swainsboro 2 years ago. She was a cashier working for Winn Dixie and Food Fresh in Claxton for 16 years. Rhonda was a member of Gospel Baptist Church and was preceded in death by her parents and a brother, Jimmy Craft. She is survived by her children, Amber (George) Collins, Jr. and Jessica (Travis) Hendrix all of Swainsboro; sister, Ramona (Tommy) McBride of Hagan; nine grandsons; two granddaughters; one great grandson; one great granddaughter; one niece and one nephew. The family will receive friends beginning at 11:00am on Tuesday, April 9, 2019 at the funeral home with the funeral services to follow at 1:00pm also at the Chapel of Low Country Cremation and Burial with the Reverend Mike Gay officiating. Interment will follow in the Brewton Cemetery in Hagan. Low Country Cremation and Burial is serving the family of Rhonda Sue Craft.